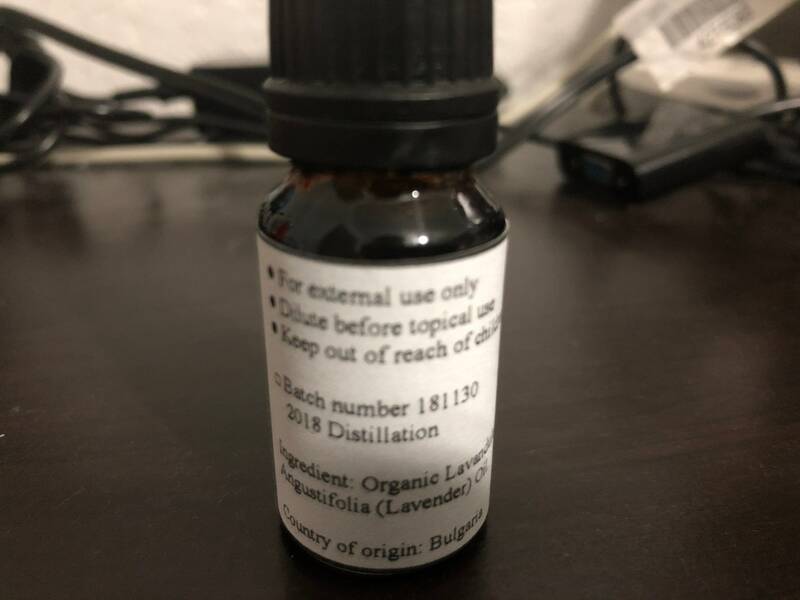 This has a sweeter and softer smell compared with the rest in the market, it is great for diffusing. 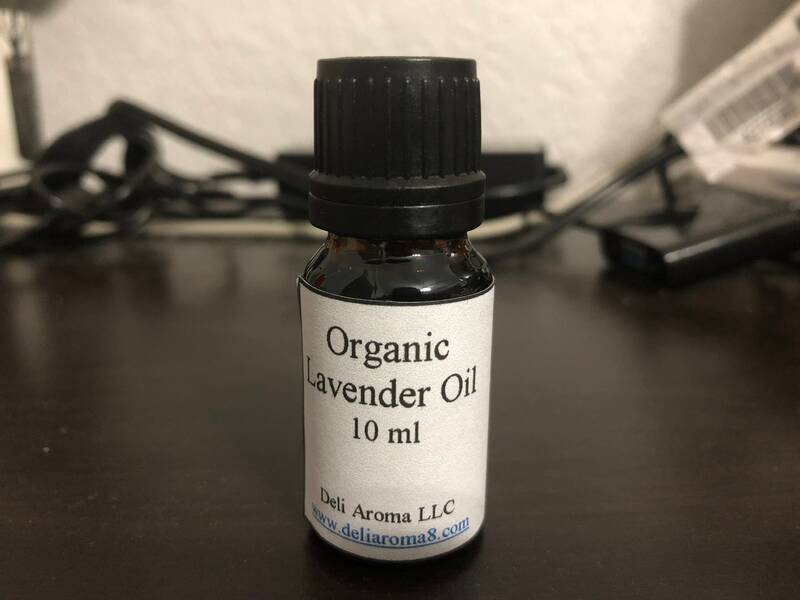 Lavender oil is well known for its calming, soothing, skin nourishing properties. Please dilute before use and it is for external use only. For each bottle sold, $1 dollar will be donated to the temple located at Capital Highway, Austin TX for maintenance purpose as some works need to be done.